Mazel tov to our brand new board! 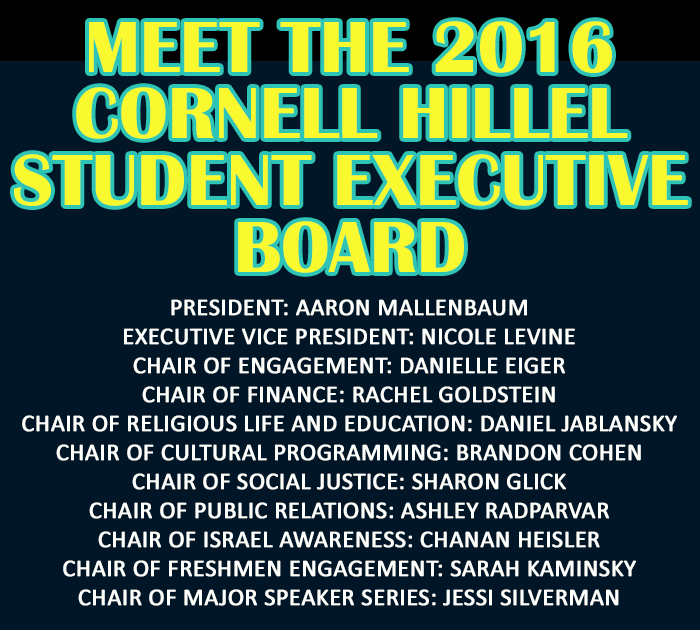 Learn about each of the student leaders here. Interested in helping them plan programs, lead initiatives and more? Join a committee! Applications will be released early next year. 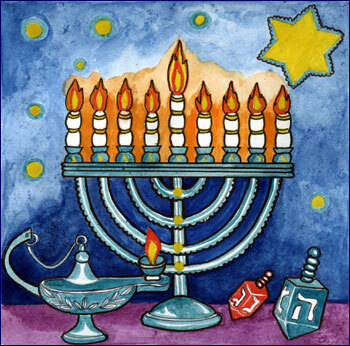 The 8 crazy nights aren't over yet. 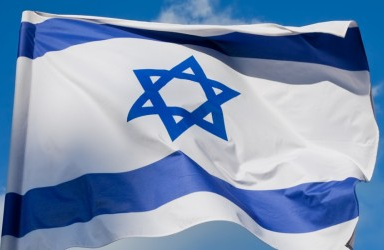 Join us for a candle-lighting on Ho Plaza, co-sponsored with Chabad. 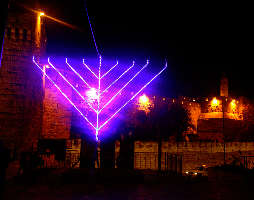 In observance of Shabbat, Friday's lighting will be at 3:30 and Saturday's will be at 6:30. Sunday's will be at 5:30 and will feature a very special guest: President Elizabeth Garrett! 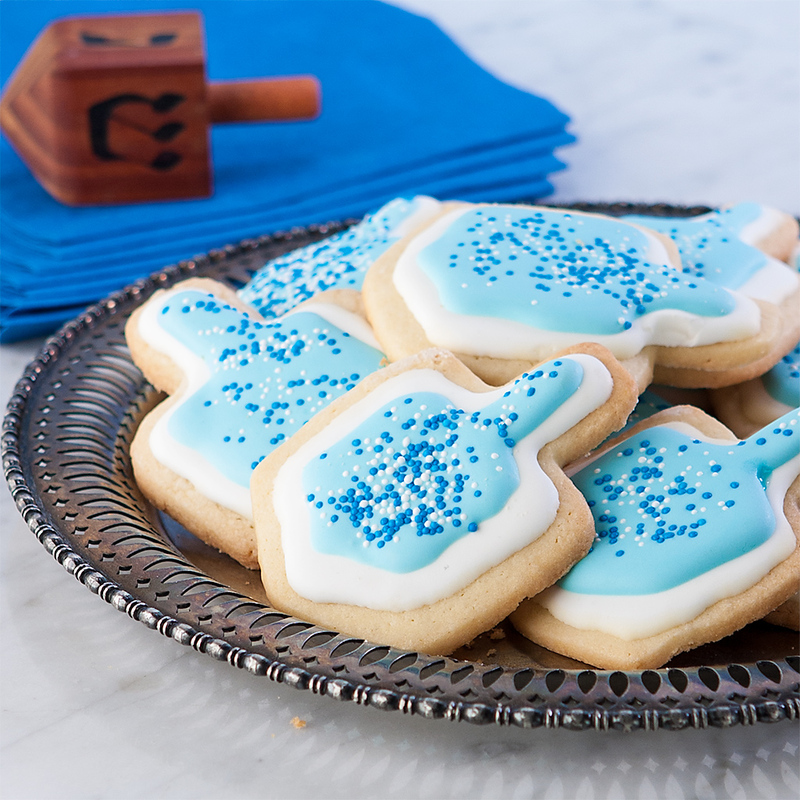 This year's final Shabbat dinner at 104 West will be , celebrating Chanukah. Pre-register here for $10 or one meal swipe, then get ready for a great meal - served at 7:00, with a 6:30 check-in. As always, walk-ins are welcome for $2 more. Come on out Saturday at 7pm for a night of candle lighting, food and fun! 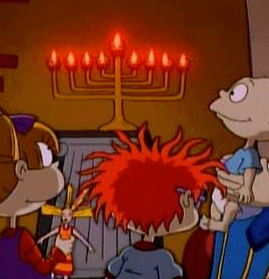 We'll have all your Chanukah favorites (sufganiyot, latkes, dreidles, candles, singing), a BBQ and a special screening of the Rugrats Chanukah Special - all for the greatest price of all: free! Our final women's program of the semester will feature delicious sugar cookies, ready for you to coat in icing and other decorations. We'll enjoy the treats over a discussion about identity and body image - 8pm at 104 West! 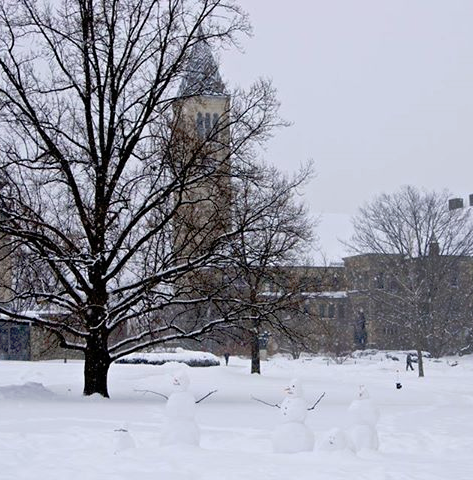 We hope you fill up on sleep and rest and come back refreshed for another great semester. Please see our website for office hours throughout the break. Make sure to follow our Facebook page for updates and news, including photos from our Birthright trips, departing December 23 and 30.